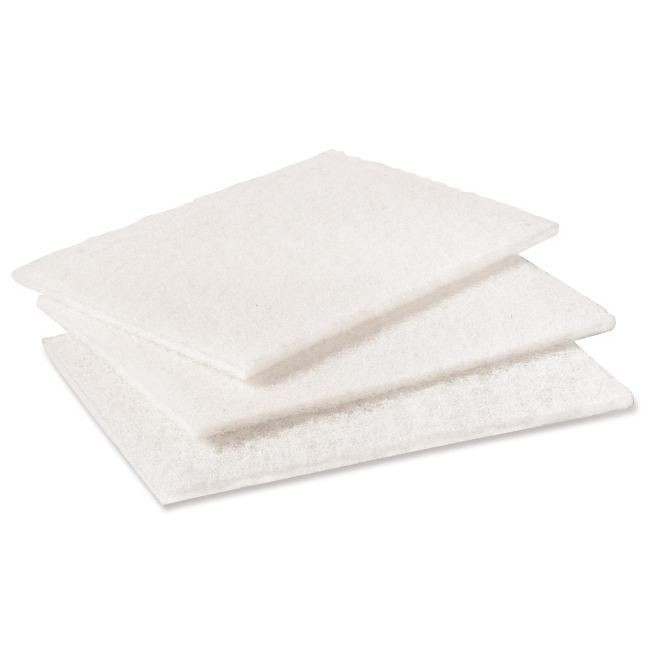 Cleansing pads are designed for light-duty jobs. Soft, non-woven fibers and mild abrasive gently and thoroughly clean most surfaces. Ideal for stainless steel, chrome, copper, porcelain and ceramic surfaces.